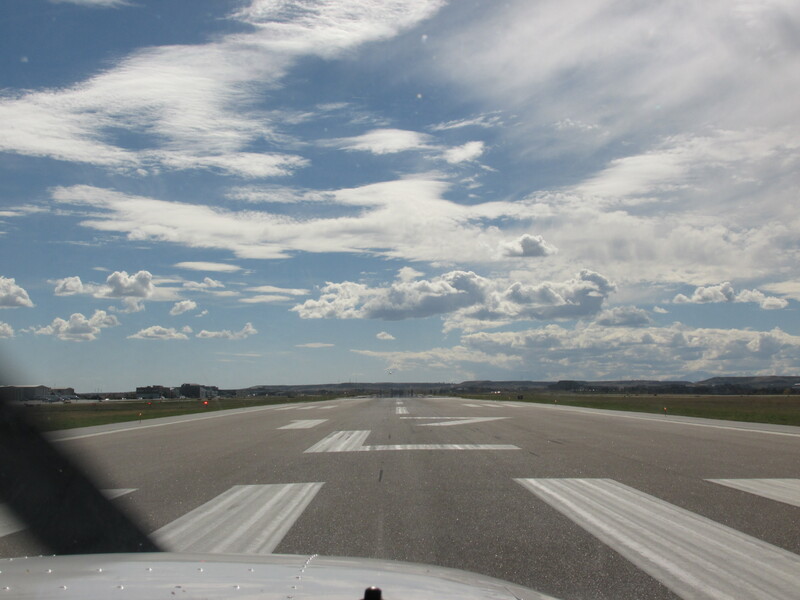 Runways, weather, terrain, wake turbulence and many factors more affect a pilot’s decisions. Some decisions significantly effect the outcome of a flight, but other in-flight decisions go even beyond that. Let’s talk through the insignificant stuff first. Two Cessnas ahead on upwind and a Seminole twin parallel on 17 right. A busy airport for sure. Last week I had a wonderful navigation flight which went so well that I was finally confident enough to take passengers along in the United State’s skies. 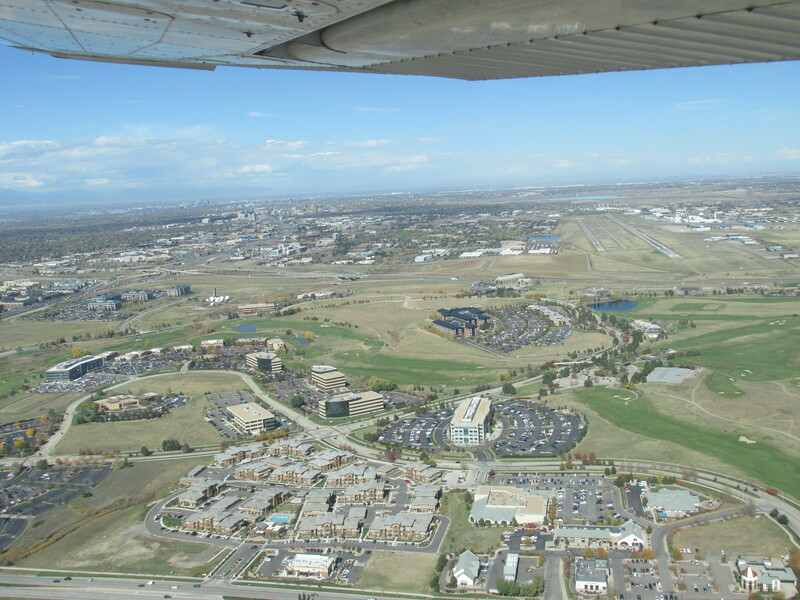 My girlfriend had the brilliant idea to go flying (and visit some specific shopping malls) so we took off in our car and headed down to Centennial. Taking off in a car in Colorado is actually not far off the truth since we started at Fraser at 8000 feet, climbed to 11’300 feet to get over Berthoud Pass and descended towards the airport which was down at 5800 feet. Too bad I don’t have a flight log of that drive. Anyways, we eventually found ourselves in an airplane at holding point Alpha 1 for runway 17 left, monitoring the tower frequency and waiting to be called for takeoff – this procedure reduces transmissions on the radio. Thus, the tower threw only one sentence at me: “Cessna 9443Lima, cleared for take off runway 17 left, two aircraft on upwind, depart straight out.” Read back, line up, full throttle, speed alive, oil pressure green, rotate – and seconds passed, where’s the lift off? Obviously I rotated a few knots too early and created so much induced drag with my wings that I didn’t accelerate anymore. I was just rolling down the runway with the nose wheel in the air. By lowering the nose I reduced the angle of attack so thrust was again stronger than drag, which meant we finally got into the air. This experience was a good reminder that the take-off distance in Denver is easily doubled compared to sea level. If you additionally experiment with the equilibrium of forces during the take-off roll, as I did, it could take even longer to lift-off. 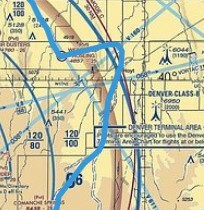 Leaving Centennial for a flight all around the class bravo airspace of Denver. The weather was forecasted to be nice and calm. Living up in the mountains, where fall already seems to come to its end, I forgot about the thermals down in Denver – the rising air that assures a bumpy ride. I made my call over the air-to-air frequency at Chatfield Reservoir. Joshua, my instrument instructor, heard me and asked: “Hey Florian, how’s the ride up there?”, and I responded: “It’s bumpy, but it could be a lot worse!” Looking over to Selina I realized, though, that it better won’t get worse. 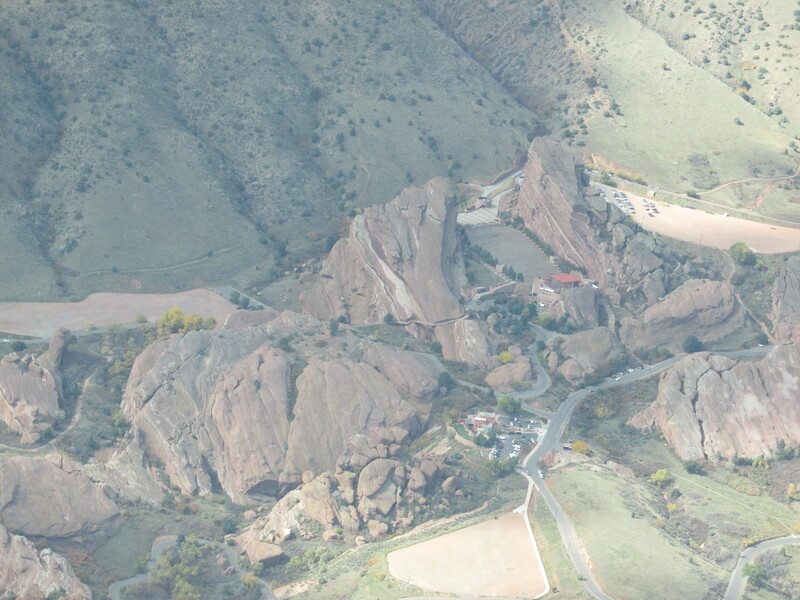 At least there was a lot to see, the Red Rocks Amphitheatre, the Bandimere Speedway and Denver downtown. Denver downtown under the wing tip. 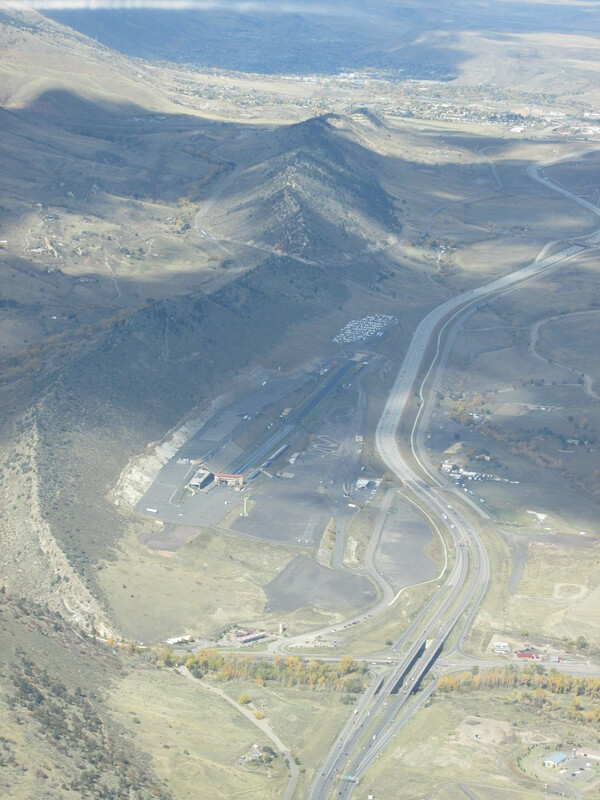 We continued northbound for a few touch-and-goes at Rocky Mountain Metropolitan airport. Probably a poor decision because a nicely flown circuit could be felt by a passenger like a merry-go-round. After two landings on one of the three runways, I requested to depart to the north. 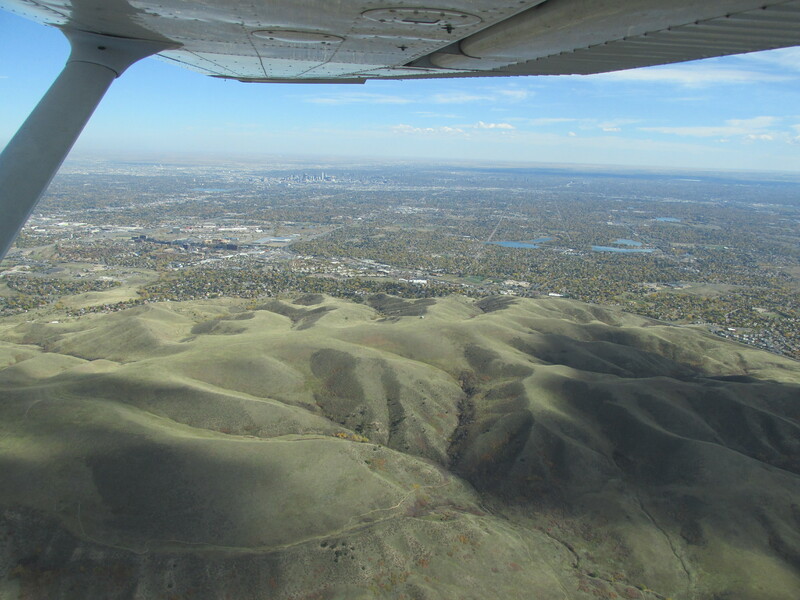 We entered a victor airway and hoped for a smoother ride towards the east over the High Plains. While I tracked towards a non-directional beacon (a radio station just like “Musigwälle 531”), Selina was figuring out a labyrinth that seemed huge even from above. 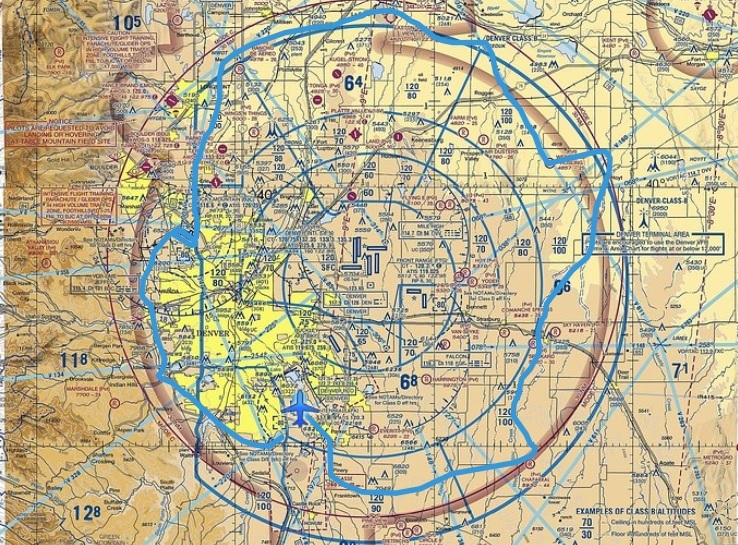 I flew a certain magnetic bearing to the next victor airway I planned to fly on and from there we went southbound again – back to Centennial. “Cessna 9443Lima, cleared to land runway 17 left behind Falcon jet, caution wake turbulence.” – “Cessna 43Lima this call was for you.” I finally read the instruction back, maybe I was a little distracted by a decision I made earlier. The Falcon was just touching down and I noted the exact place on the runway. Wake turbulence is an easily underestimated danger so I recalled the procedure: When landing behind a big jet, land beyond it’s touchdown point and fly above its previous approach path. Before turning onto final I made sure I had at least three white PAPI-lights to make sure I was slightly high. We landed and taxied back to the parking position. But wait, why was I distracted and what happened east of Denver? Advanced decision-making: In-flight decisions don’t always need to be about aviation. 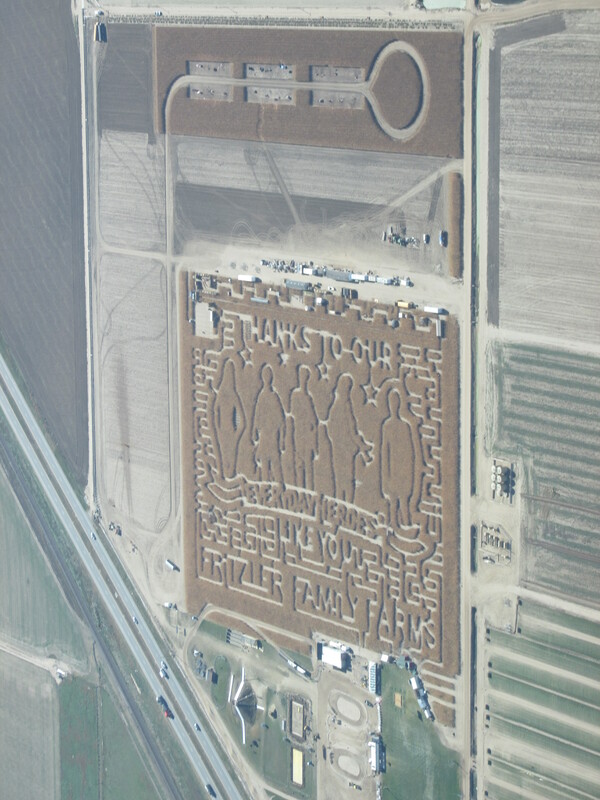 At about 32 DME south of Gill VOR on victor airway 611 I turned left, checked for traffic and then – surprise, surprise, dear parents, friends and family – I asked Selina if she’d marry me. Congratulations – well done, son.